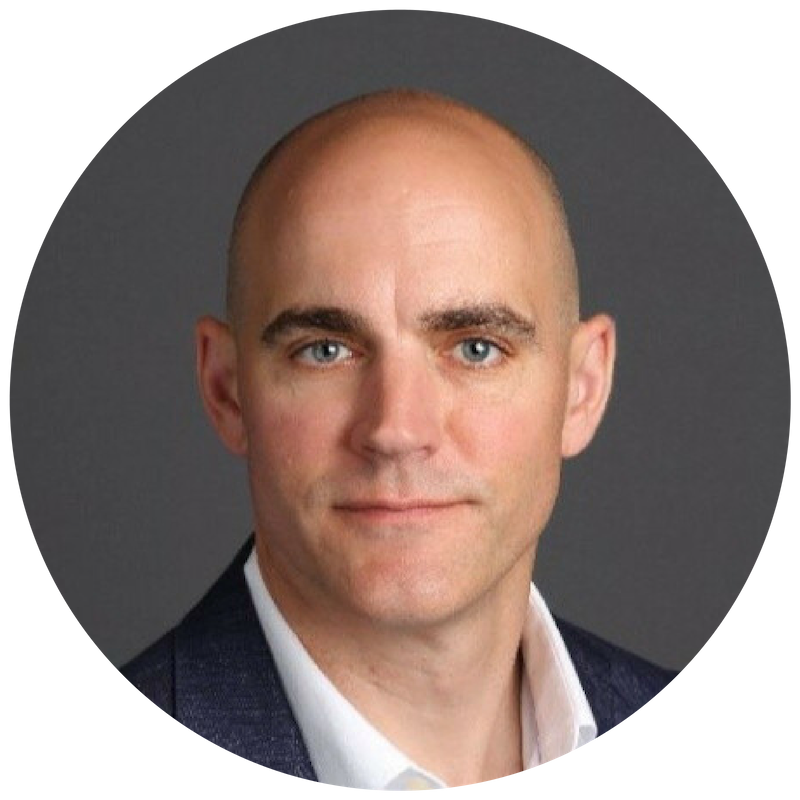 Conor Snape is Director, Growth & Transition Capital servicing the Greater Toronto Area. Conor joined BDC in 2010, after working in banking for 10 years in Europe, where he gained a range of experience from funding small and medium-size businesses, to corporate financing with multinational corporations. He joined the Growth & Transition Capital team in 2012, subsequently gaining significant experience across a broad range of industries and with companies at different stages of maturity, with an emphasis on technology, business services, and food and beverage companies. Building enduring relationships with entrepreneurs and offering tailored debt solutions are what Conor enjoys most about his role helping businesses achieve their long-term goals.